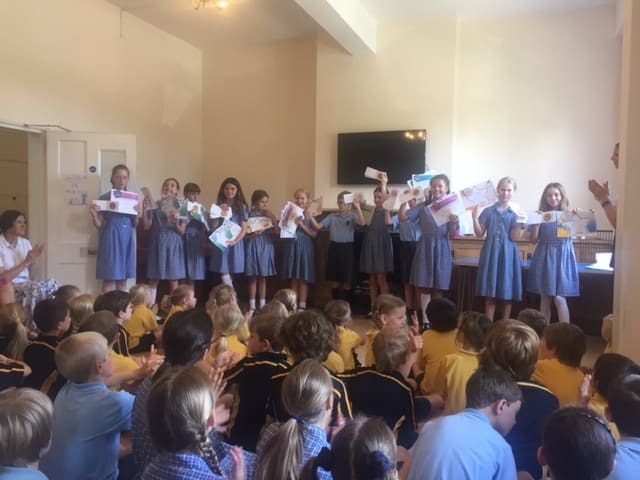 Congratulations to all of our sporty Fosse children. 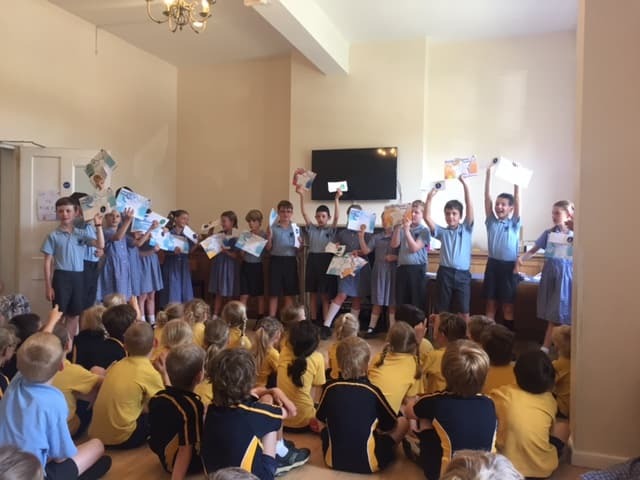 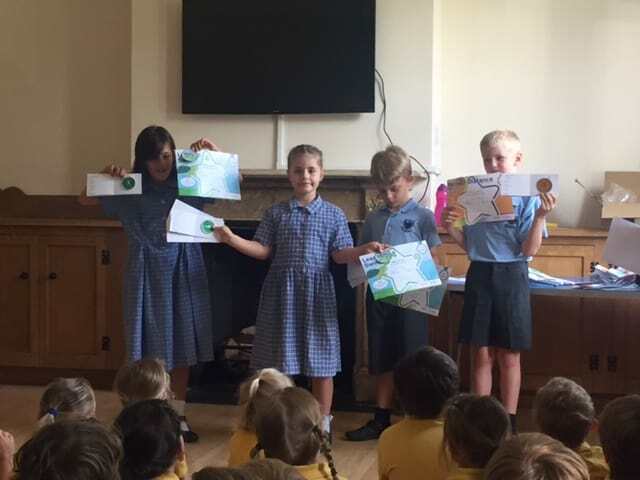 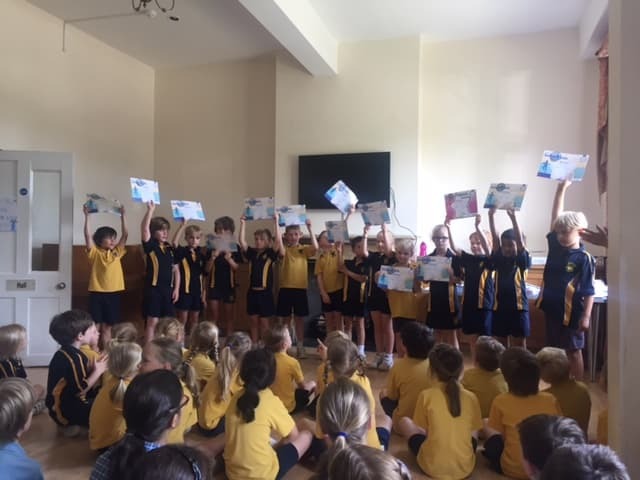 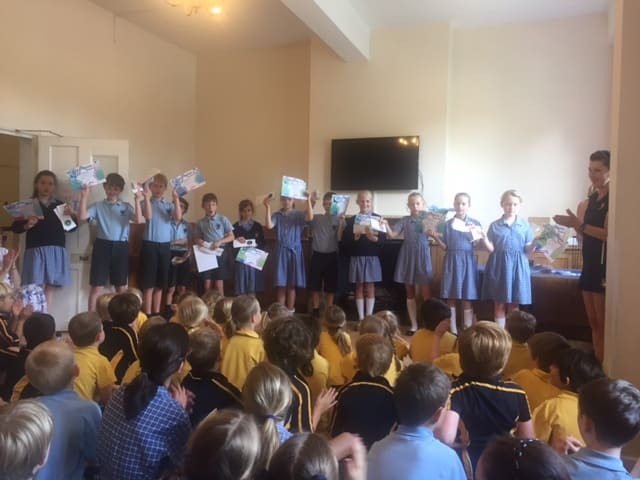 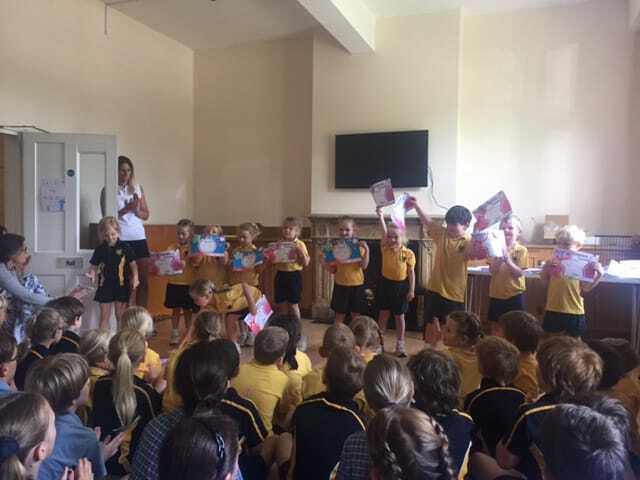 Each and every child from Reception through to year 6 received a Swimming award, and the older children also received a number of Athletics awards too. 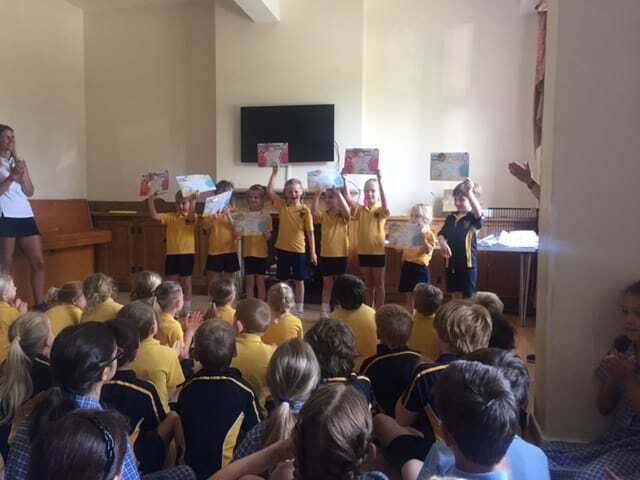 What a talented bunch.